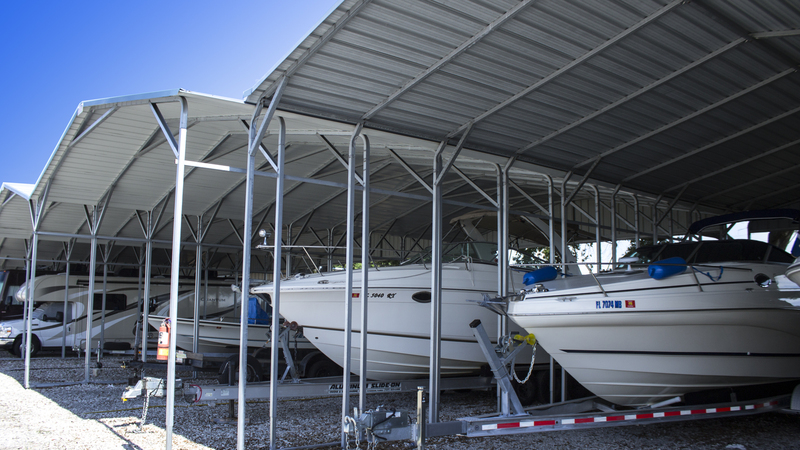 Your Boat and Recreational Vehicle Storage Solution. 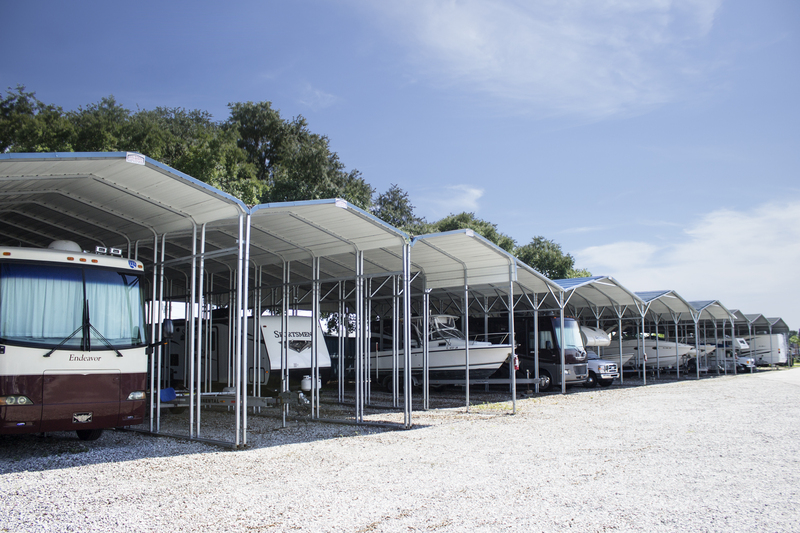 Clearwater Boat & RV Storage is a premium vehicle storage facility located in Clearwater, FL. The facility provides covered storage protection up to 55 feet long and economical open storage spaces up to 100 feet long. The property is paved and completely secure with 24-hour video surveillance and 24/7 access control gate. 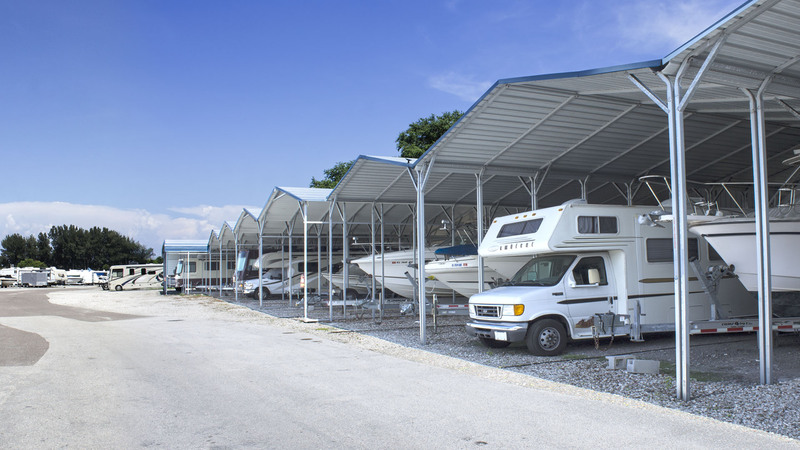 Click here for details regarding the features and amenities offered by Clearwater Boat & RV Storage. watched over by a video survailance system. lit at night for after-dark access.